Yes,you have read it well - Carbon ment to clean our bodies inside and out ! We are speaking of activated carbon ,wich is a form of carbon processed to have small, low-volume pores that increase the surface area available for adsorption or chemical reactions. Activated carbon is used in gas purification, decaffeination, gold purification, metal extraction, water purification, medicine, sewage treatment, air filters in gas masks andrespirators, filters in compressed air and many other applications. And has also been used in medicine and beauty treatments! 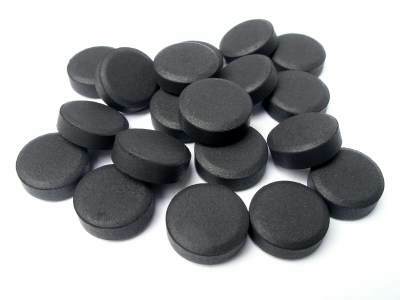 Activated carbon is used to treat poisonings and overdoses following oral ingestion. 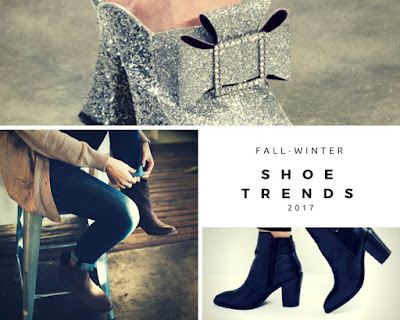 It is not effective for a number of poisonings including strong acids or alkali, cyanide, iron, lithium, arsenic, methanol, ethanol or ethylene glycol. 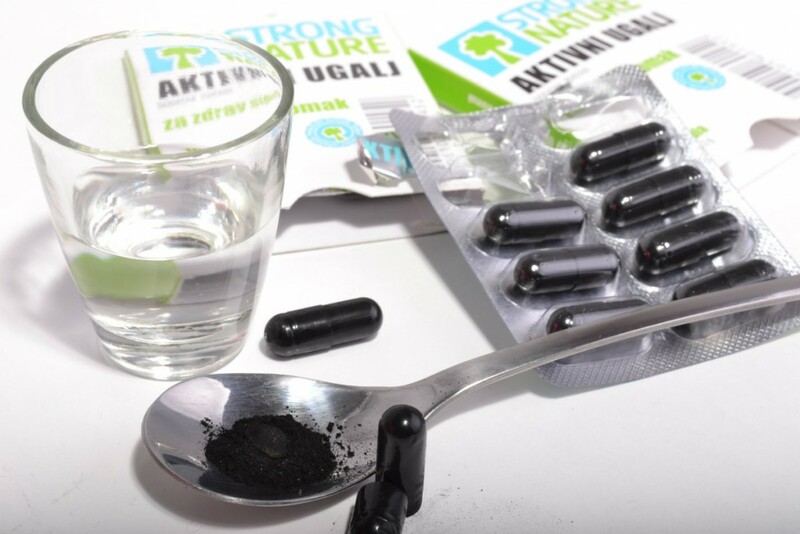 Tablets or capsules of activated carbon are used in many countries as an over-the-counter drug to treat diarrhea, indigestion, and flatulence. Have in mind that it can do you harm too. Carbon has been around for thousands of years. It was even used by Hippocrates and Pliny in their days. Carbon is very effective when it comes to our oral hygiene in general,but is maybe most famous for teeth whitening - and its fame follows it from the past. Most of older people from all around the world will tell you how they treated their teeth with ashes and that it did great work - now we frown on the tought,but in the past it was pretty normal thing. It is easy to use it for your teeth - just make your brush wet and put some Carbon on it and brush your teeth like you would do it regulary. You can also put Carbon on your tooth paste . Now you should be aware that your mouth will be pretty darn BLACK and your sink too if you dont prevent it in some way...maybe wash your teeth outside or over something. Your teeth will noticable be whiter for a shade or two - they say you should wash your teeth this way for a week and then rest for two-three weeks,because even though it is good for us,if done too much it can damage the surface of our teeth. Activated Carbon can also be used in numerous ways for cleaning our face! It is very usful for treating black heads on our noses (or wherever those pesky things are) ,prevents acne creation, very good for oily skin cleaning and so on. Mix it all up untill you get paste texture,put it on your face and wash it off once it gets dry. Watch out not to get this on your clothes,because it is hard to clean it. First i want to note that you should not overuse it,because with all the toxins it might happen that you loose vitamines and other things that you actually need in your body! Take Carbon pills for around 4 days . You should use it just like for detoxication,and you should avoid dairy products and drink lots of water!